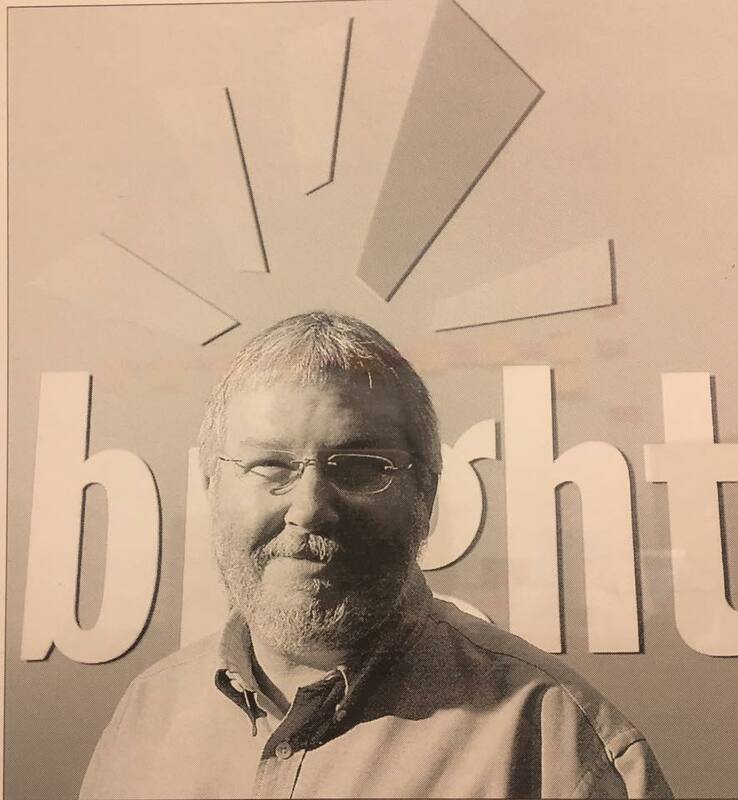 Summer is notorious for a being a time to reflect, and it hit me recently that this is the eighteenth year we are running Brightspark, our venture capital business. While I am trying not to be “that old guy,” I can’t help but think about how different it is to start and operate a tech startup in Toronto today compared to when I founded Delrina, a formative huge-growth software company in 1988. Fundamentally, I see founders today dealing with the same issues we did: financing, critical mass, talent acquisition, distance from Silicon Valley, product differentiation and branding, and a whole lot of stress. The biggest difference between then and now is that Delrina was one of only a handful of high-growth companies in Canada, while today, there is an entire startup industry. By the time Delrina had close to 700 employees with a Nasdaq IPO and over $150m in revenue, I stopped worrying about whether we could create a software company in Canada, and I realized what a great industry we were building. I’ve also been lucky to see Brightspark experience every stage of the tech industry through the years: the dotcom-era frenzy and crash, the incubators, the mobile revolution, big data, AI... and the huge growth of the Canadian tech industry. It’s been incredibly rewarding to see many of “the Brightspark alumni” step up to grow the industry:Tony Davis, Allen and Eva Lau, Matt Golden, Duncan Hill, Salim Teja, Howard Lis, Marcel LeBrun, and Jodi Echakowitz to name a few! We’ve been through all the ups and downs and we’ve learned a lot along the way. We’ve learned about what works and what doesn’t, and about what makes a great Venture Capital investment. Curious by nature, we constantly experimented, taking on many forms over the years. We tested out a couple of things, such as: starting our own companies, providing massive amounts of infrastructure and help, seed investments, corporate investors, and Canadian government financing. The result of these experiments was a focus, and a set of investment criteria that have become core to our business. In this time, we’ve also learned about our investors. We’ve learned that we like to work with investors who are completely aligned with our goals and our values: funding the best companies in Canada and focusing on realizing huge returns for all investors, all while treating our investors, employees, and portfolio companies with respect (and having fun in the process). The best investors for us are individual Canadian accredited investors, family offices and select institutional investors. We really want to help create an ongoing healthy funding infrastructure in Canada, which we’ve learned means not relying on capricious government funding. It’s with all these lessons learned that three years ago, Brightspark took on yet another form. We created a unique investment model. Instead of continuing the cycle of quasi-government-supported institutional VC funds, we decided instead to make our top VC investments accessible to individual investors – and it’s working really well. Over the last three years, we have grown our membership from a small group to over 2,000 Canadian accredited investors. In the last year, all of our investments have been oversubscribed. We are thrilled to be creating a channel for Canadian accredited investors to participate in the best VC deals in Canada. We have ambitious growth plans, and we are optimistic that we can reach 5-10,000 investors in Canada in a short time. Brightspark is becoming known not only as a top VC for entrepreneurs, but also as the premier vehicle for individual investors looking to participate in the best VC deals in Canada. We have built an incredible team of twelve people, and we are continually meeting with brilliant and inspired entrepreneurs.